Being a mother is one of the most rewarding experiences of my life. The immense love a mother feels for a child cannot be put into words and each day is pure magic. 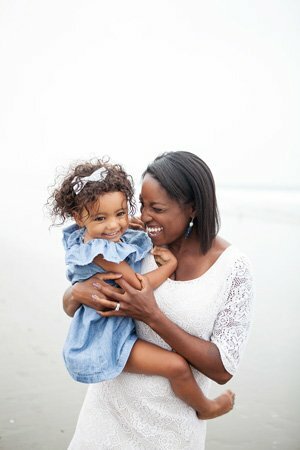 I’m excited to share this list just in time for Mother’s Day! I promise that each book will pull at your heartstrings and mamas will want to read them over and over again with their little ones. Laurenne Sala does an excellent job of illustrating the unique bond between a mother and child that will last a lifetime. Words and illustrations beautifully capture the beauty of motherhood from pregnancy, to birth and then childhood. It’s the perfect gift for new mamas and is guaranteed to make you cry! A powerful tribute to the relationship between mothers and daughters. It follows a little girl and her mother through several life changes and concludes with the little girl as an adult. If not for children, it’s the perfect gift for a mother to give to a daughter as a baby shower gift or for Mother’s Day. Beware, you’ll need a box of kleenex nearby. A story about a girl who loves to play with her mother’s Khimar’s. Most important is the love between the little girl and her mother, as their bond grows with each scarf she tries on. Colorful and detailed illustrations help demystify parts of Muslim culture that readers may not know much about. A wonderful addition to any library to celebrate diversity, as well as the relationship between a mother and daughter. A truly magical book that cleverly celebrates how special mommies are and the magic they bring into their little ones lives. A catchy and rhyming text make this book come alive in a whimsical way that will captivate young readers. Diverse characters and bright illustrations also light up each page and is a perfect ode to motherhood. Since 1986, this timeless tale has been pulling on the heartstrings of parents around the world. It’s one of the best books written that poignantly captures the “forever” unconditional love a parent has for a child. A must have, but be prepared to cry! A charming story with heartwarming illustrations that celebrates the love a mother bear has for her cub. Mamas will relate to covering their babies in kisses and holding them close, as they cherish the gift of motherhood. A sweet story to read at bedtime while holding little ones close. A beautiful book written by Today Show’s anchor Hoda Kotb after the adoption of her daughter. Lyrical text artfully describes the unconditional love between a parent and child. Gorgeous illustrations make each page even more magical and is the perfect sentiment of how powerful a mother’s love can be. If you’re looking for a hilarious book about motherhood, this book hits the spot. Readers will laugh out loud at the role reversal of siblings that make suggestions for the best ways to raise a happy mama- lots of exercise or a diet of veggies etc. Even better, it’s also part of a “How To…” series that will keep readers laughing all year long. This book will touch the heart of mothers who are savoring precious moments as their children grow up. It will tug on a heartstrings, as we want desperately to keep our children little, but know they have to find their way in the world. A beautiful story that will resonate with mothers and the fierce love they have for their children. Natasha Wing author of the beloved “The Night Before Series” celebrates Mother’s Day with another fantastic book. As in all her books, it’s the night before Mother’s Day and the kids are ready to show their appreciation- baking a cake, at home spa day etc. Rhyming text and hilarious illustrations make this a fun book to celebrate Mother’s Day. 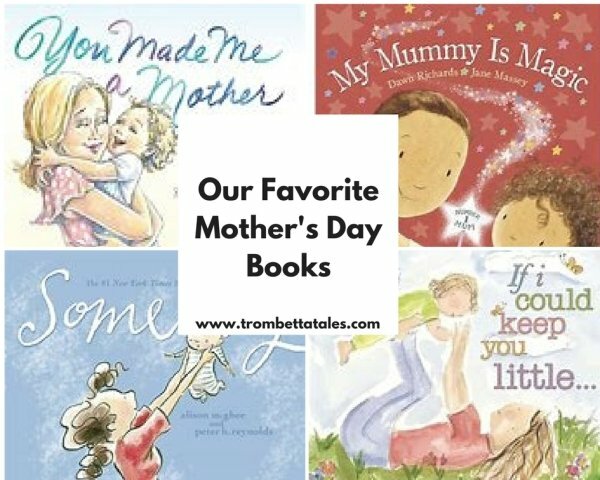 I’d love to hear some of your favorite Mother’s Day books! Please leave a comment!